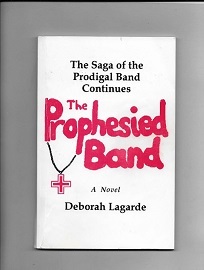 Want to know why I got this entire Prodigal Band project started in 1962-1963? At the age or 9? Click Here to find out what led me to begin this adventure! 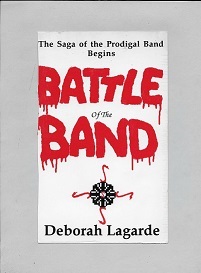 Download the FREE PDF The Prodigal Band here. Or read the Prologue here.